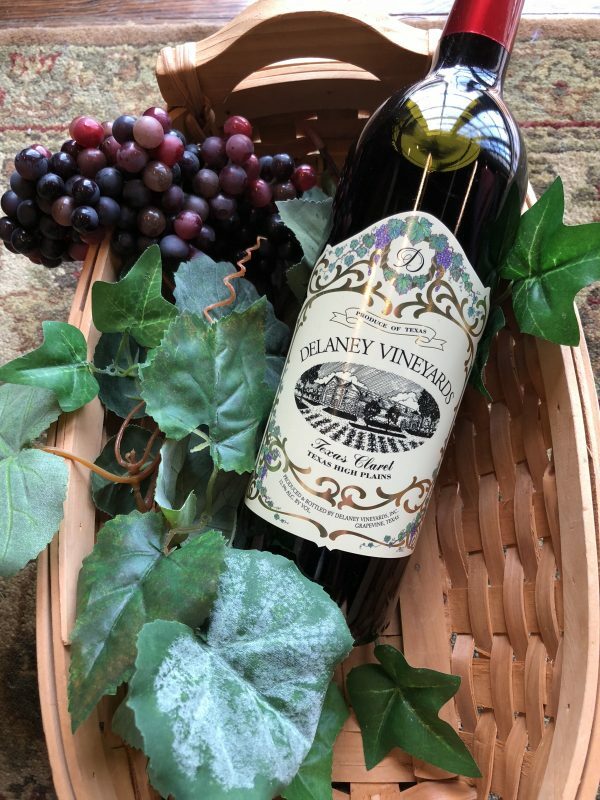 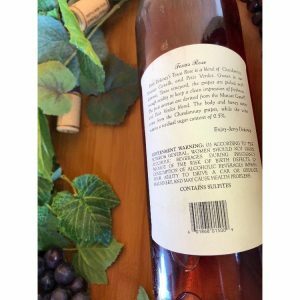 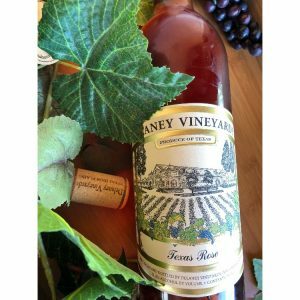 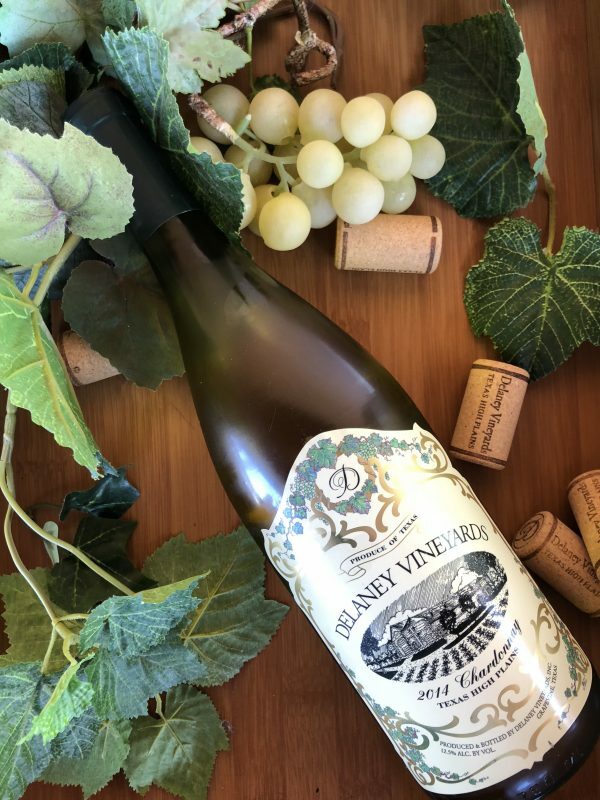 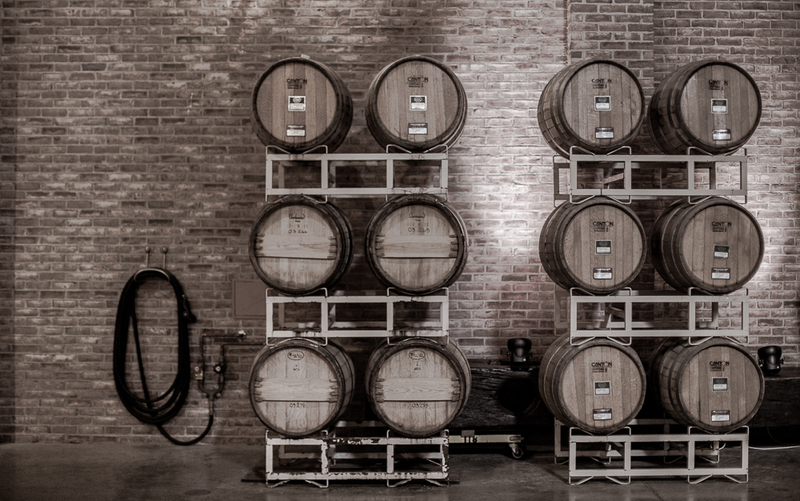 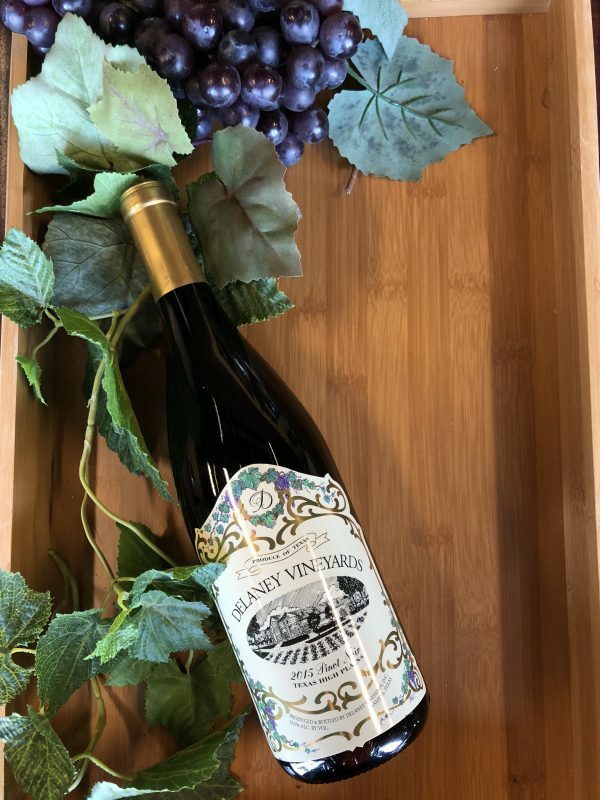 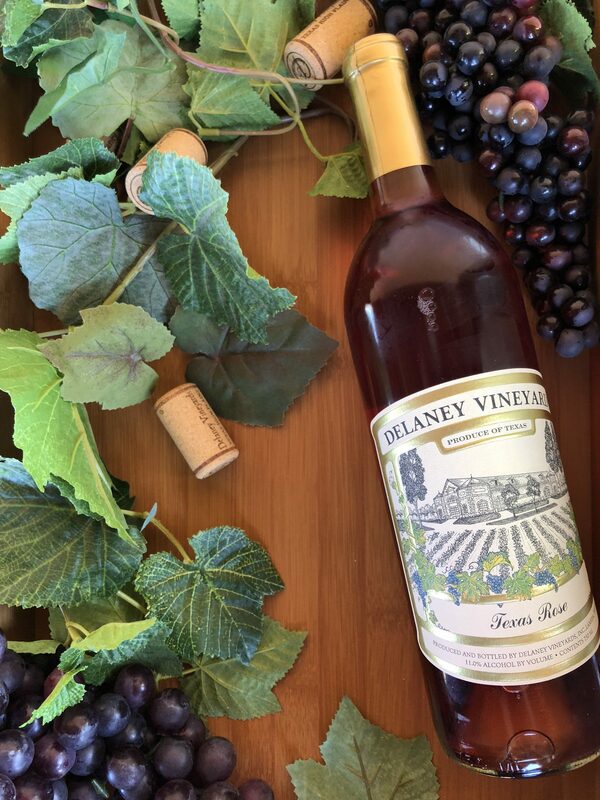 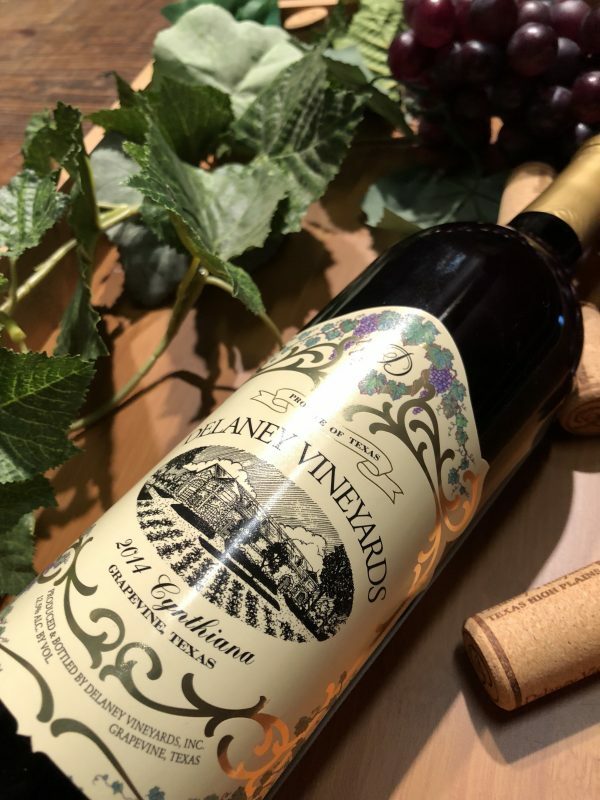 Texas Rose is a blend of 50% Chardonnay, 35% Muscat Canelli, and 15% Petit Verdot grapes grown at Delaney Vineyards in Lamesa. 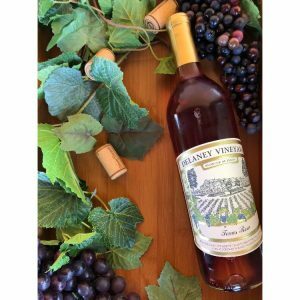 The grapes were piled around 23 Brix with enough acidity to keep a clean impression of freshness. 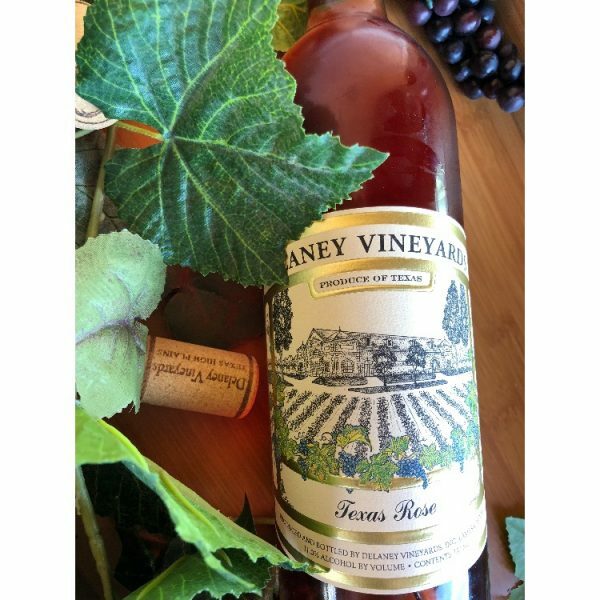 The fruit aroma is derived from the Petit Verdot whereas body derives from the Chardonnay grapes. Comparable to the sunny French Province Rose this wine retains a residual sugar content of 3% and is enjoyed as a semi-sweet wine.